Roses are the classic red color and will be delivered to students during their third period class. Paper hearts and bouquets of roses fill every store in anticipation of Valentine’s Day. Students can show their appreciation and buy roses for their friends, teachers, and significant others. This annual sale provides an opportunity for students to celebrate Valentine’s Day as a Carlmont community. 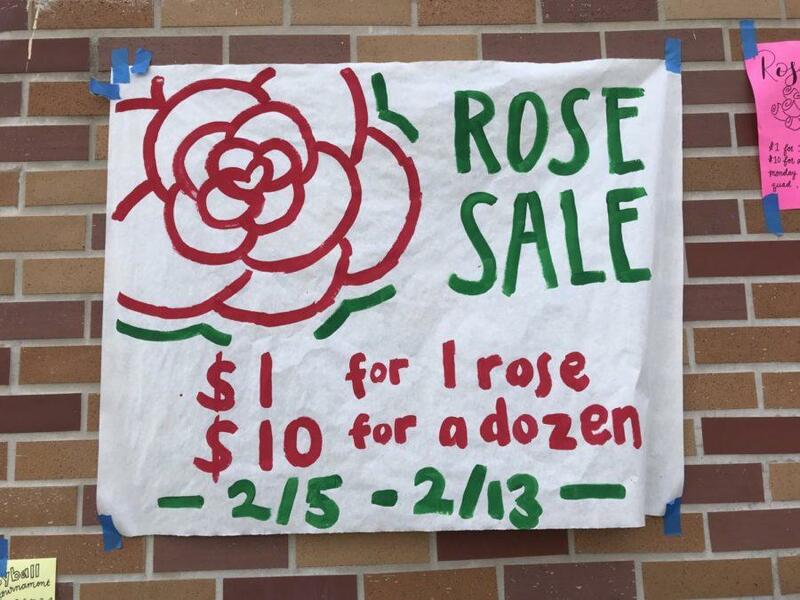 The rose sale began on Feb. 5 and will end on Feb. 13. A single red rose costs $1, while a bouquet of 12 costs $10. 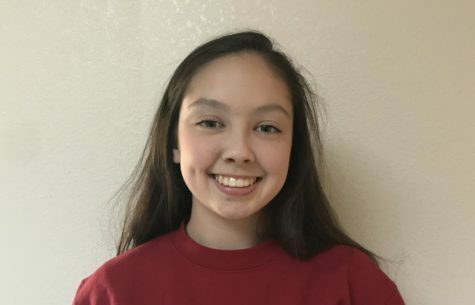 ASB started planning all of the events for the second semester over winter break; however, they started focusing solely on the rose sale about two weeks ago. 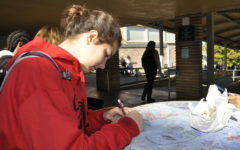 Signs and posters are scattered throughout the halls, primarily in C hall and the quad. Based on previous years’ sales, ASB is expecting about 500 orders. While the roses are usually bought from nurseries in Half Moon Bay, this year, due to more affordable prices, the roses will be bought from Costco. 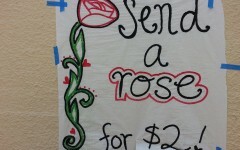 ASB will buy the roses closer to Valentine’s Day, around Feb. 11, to preserve the freshness. With the addition of new classrooms in the S Hall this past year, students can purchase roses there, as well as C hall and the quad. Posters are scattered throughout the halls to inform students about this sale and encourage them to participate. 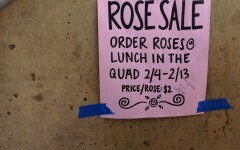 While the rose sale is an annual occurrence, similar sales such as Holiday Grams during Christmas time occur multiple times throughout the year. 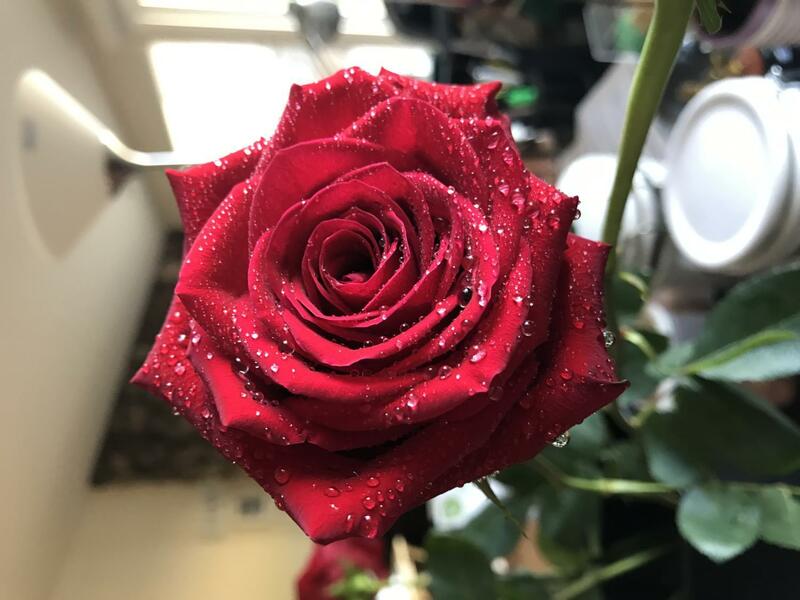 However, the rose sale differs from the rest because as well as a note from a fellow student, the recipient also receives a fresh red rose.